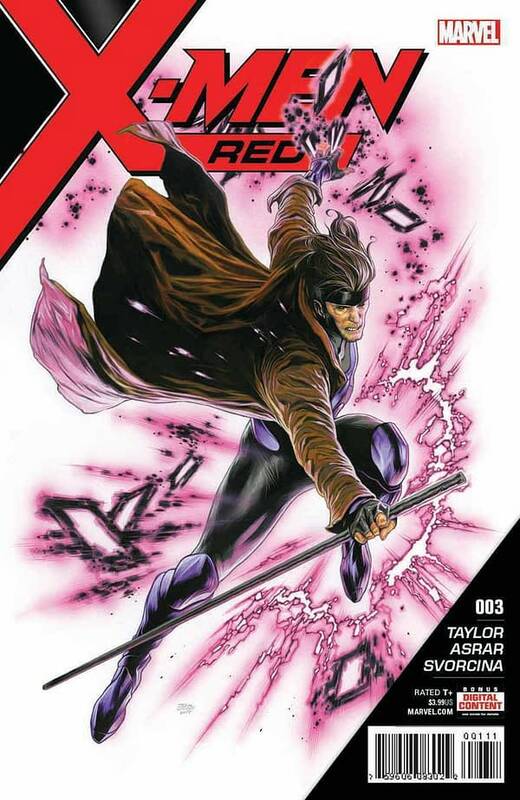 Following up on a tease posted by Marvel editor Mark Paniccia in December, Marvel has officially announced that Gambit is joining the roster of X-Men: Red, the upcoming third main ongoing X-Title launching in February. The new series, written by Tom Taylor with art by Mahmud Asrar and covers by Travis Charest, follows up on Phoenix: Resurrection and sees Jean Grey lead a new team of X-Men. After the reveal of most of the roster, we were expecting one more reveal, and Marvel made things official today. 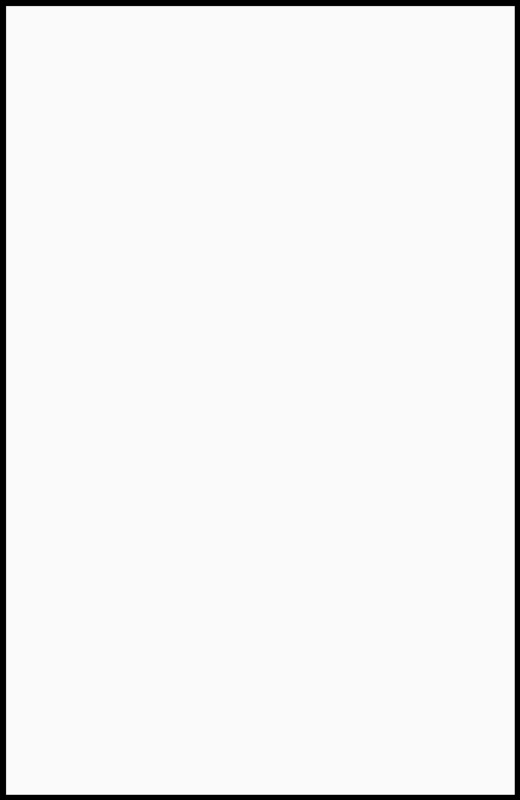 In the press release, Mark Paniccia tackled the subject of global warming. “Things have heated up with attacks on mutants across the globe,” Paniccia said. “We know that one of the X-Men’s most powerful villains is behind the chaos, but will Jean, Nightcrawler, All-New Wolverine and Honey Badger have a chance to stop the next deadly wave? A favorite Cajun mutant might be able to tip the scales in their favor… but at what cost? Gambit has seen a resurgence of late, appearing in both Astonishing X-Men and an upcoming Rogue & Gambit mini-series, so it’s not surprising that Paniccia would be worried about his appearance fees. Still, it looks like Marvel is willing to do whatever it takes to make sure its third ongoing X-Title has the kind of star-power it needs to succeed and hopefully launch fourth and fifth ongoing X-Titles, now that Disney is buying Fox and Marvel can promote the X-Men again. X-Men: Red #3 hits stores in April.